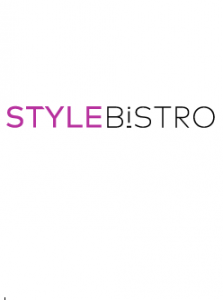 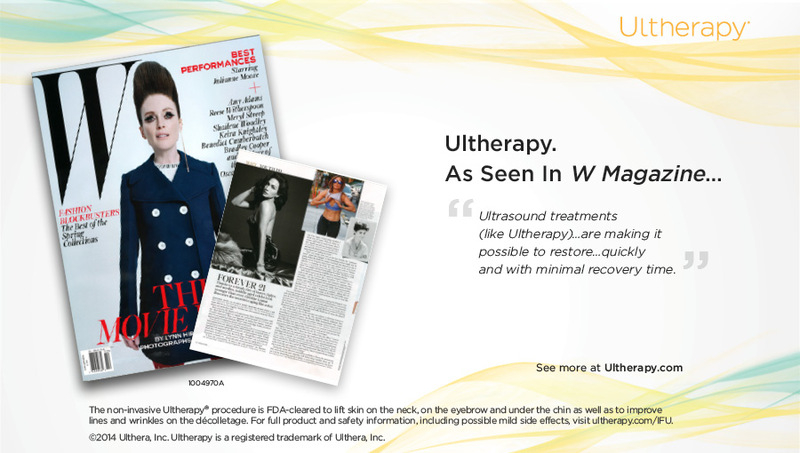 Real Housewife Adriana De Moura’s Ultherapy Results on E! 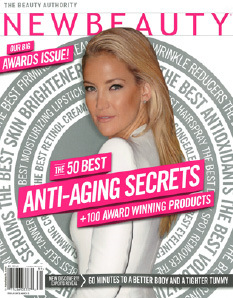 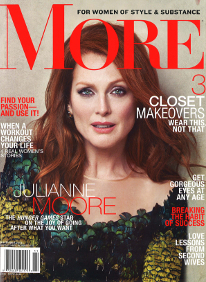 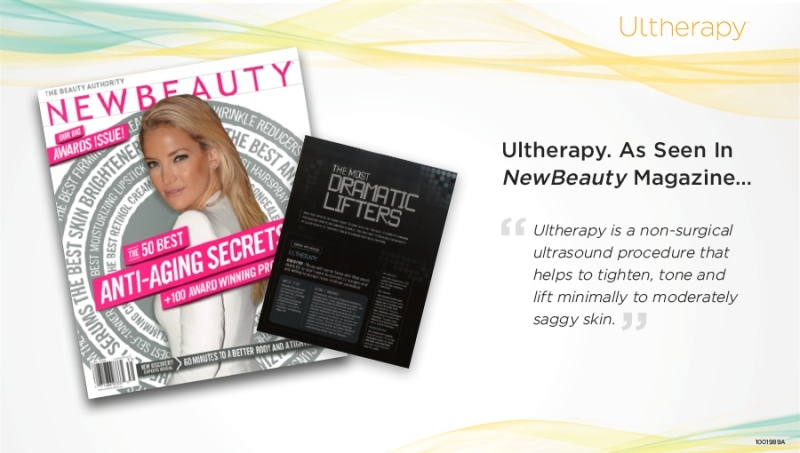 The behind-the-scenes series, Secret Societies of Hollywood, looks at the cosmetic procedures celebrities get in “Pursuit of Perfection.” Real Housewife of Miami, Adriana De Moura, and other stars opt for Ultherapy as a more moderate yet effective approach. 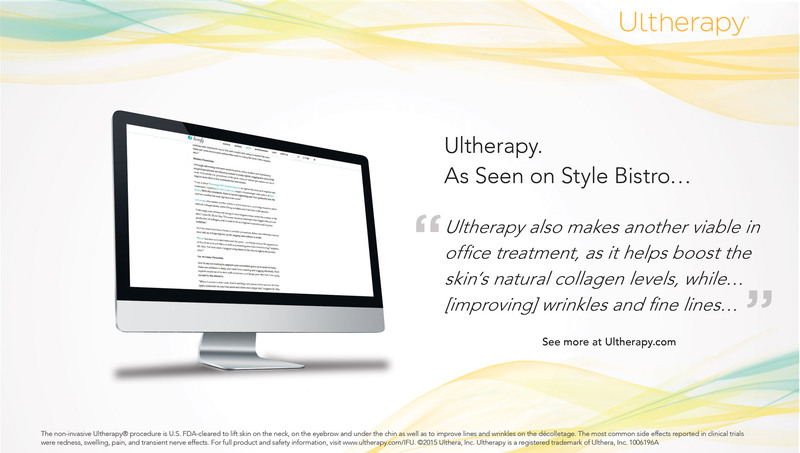 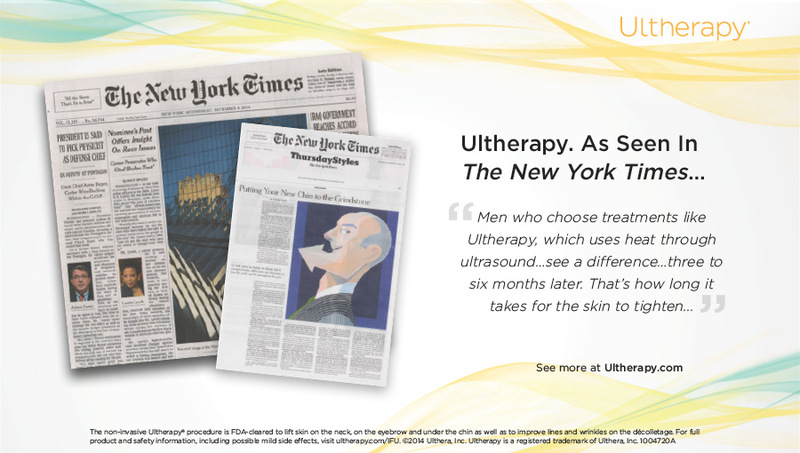 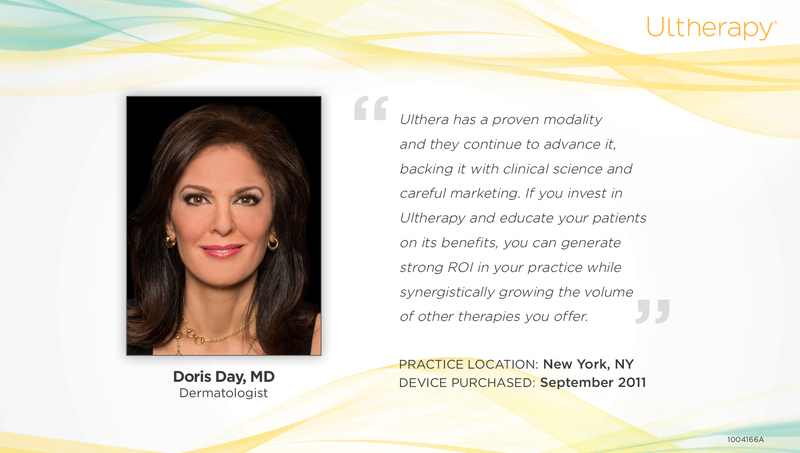 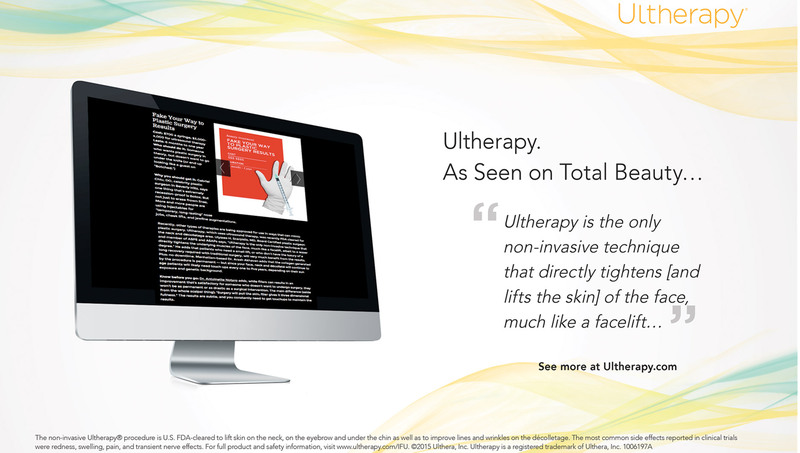 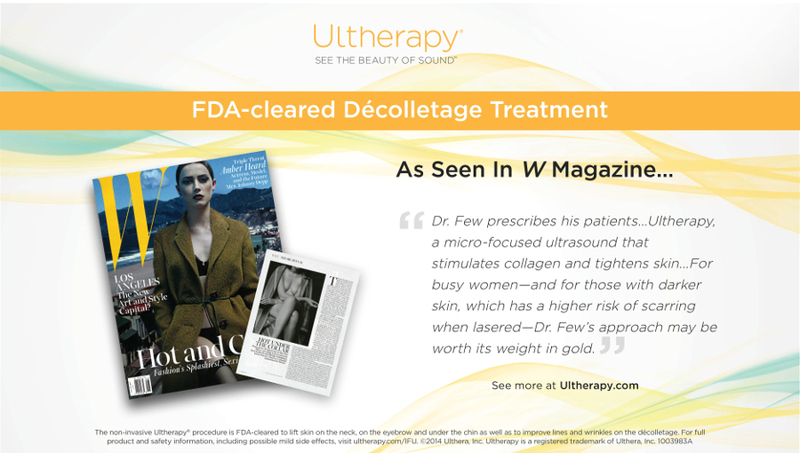 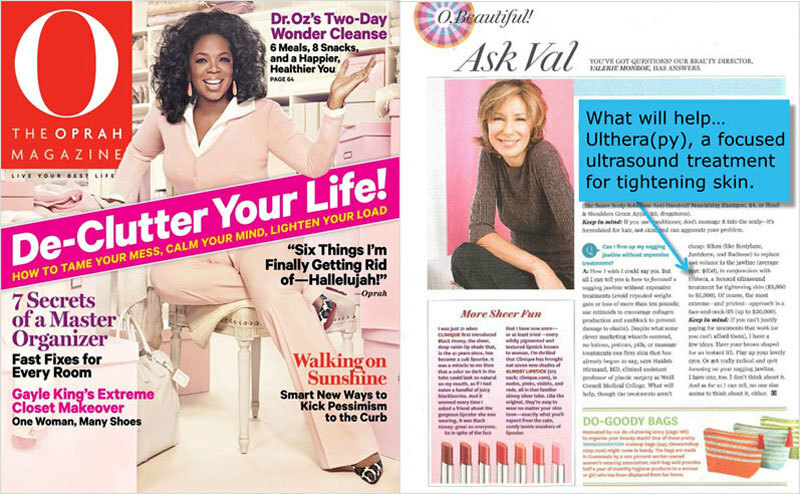 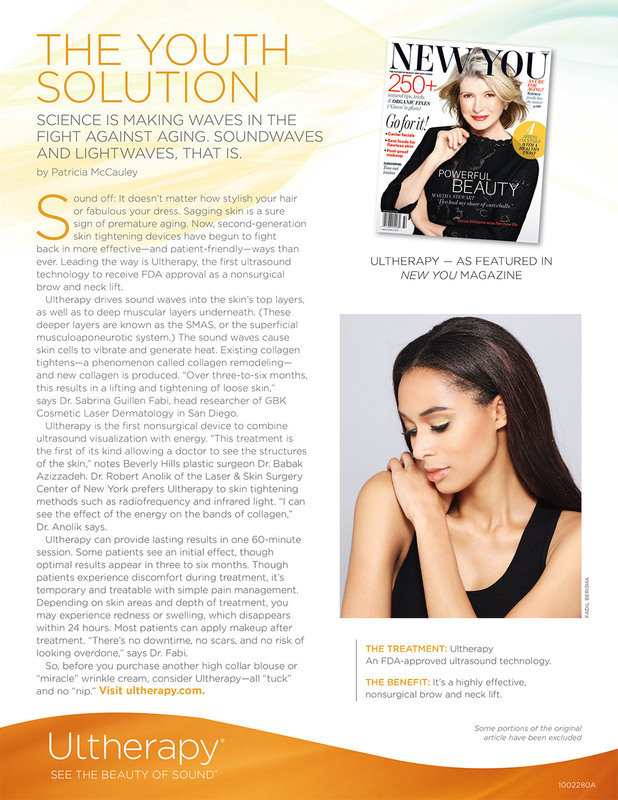 For her birthday, Kathie Lee turns to Dr. Patricia Wexler to learn about treatments to slow down the signs of aging, including Ultherapy to lift skin on the neck and under the chin. 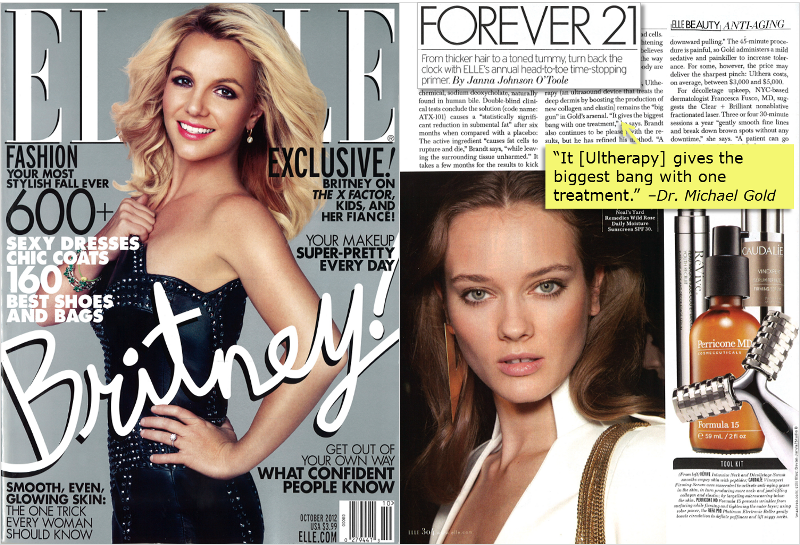 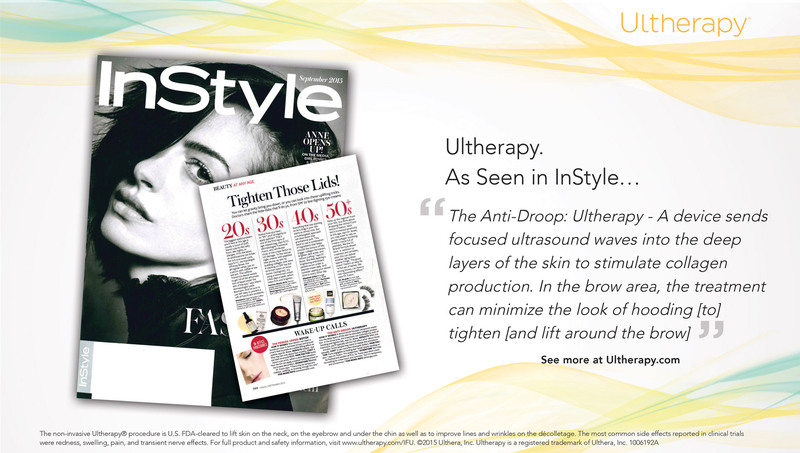 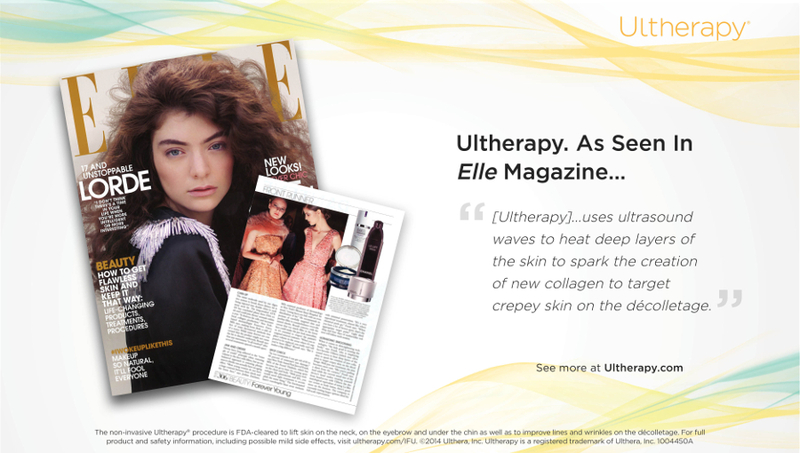 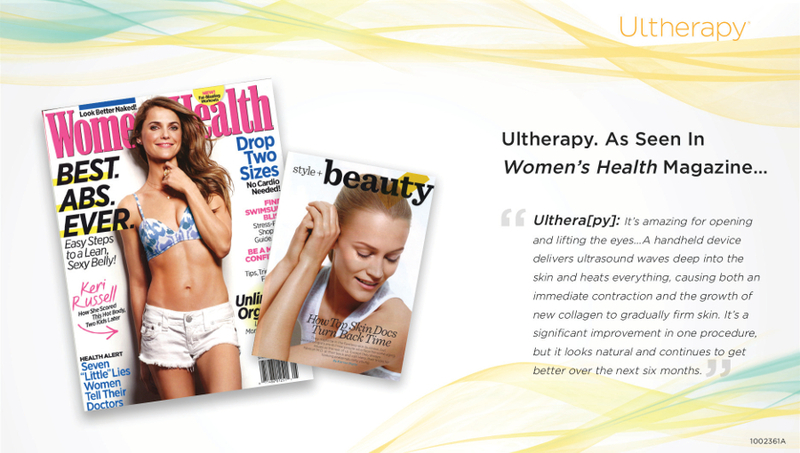 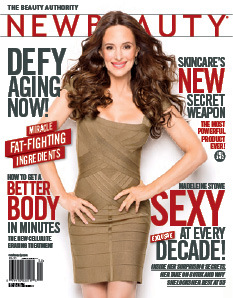 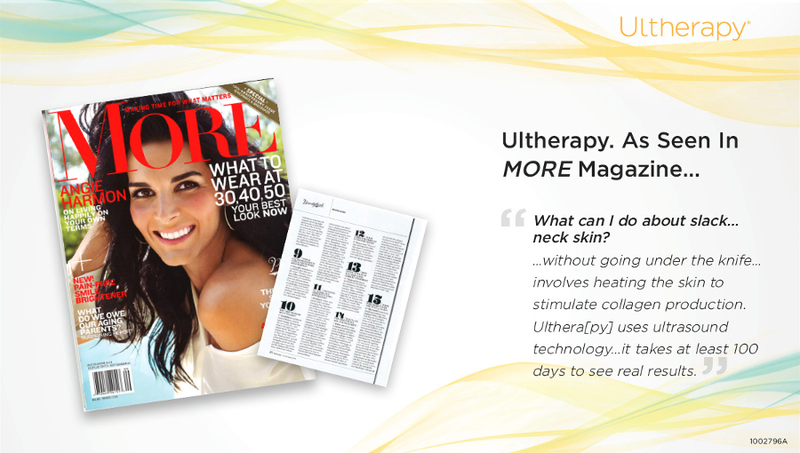 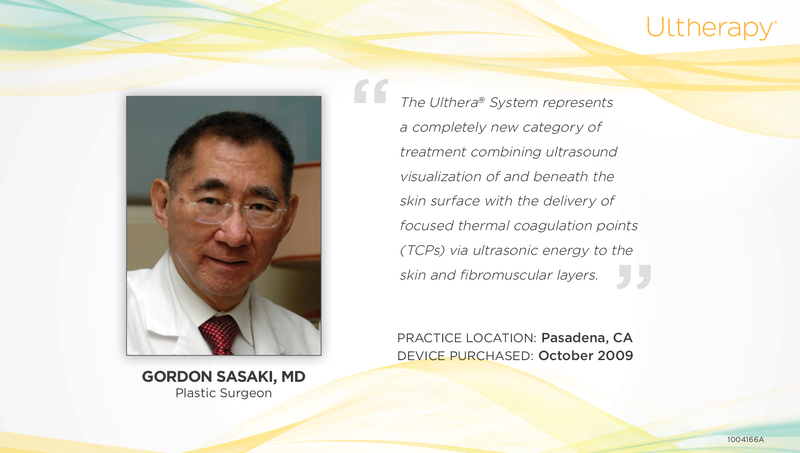 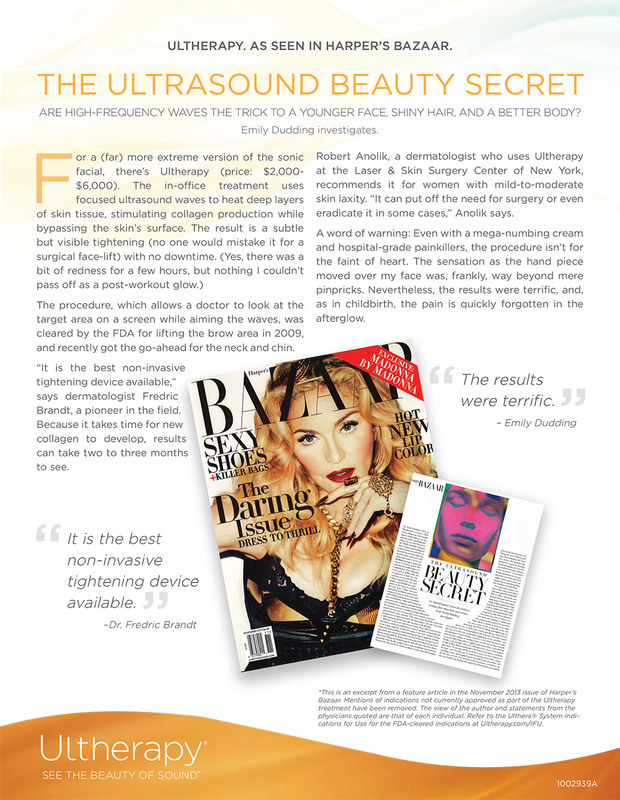 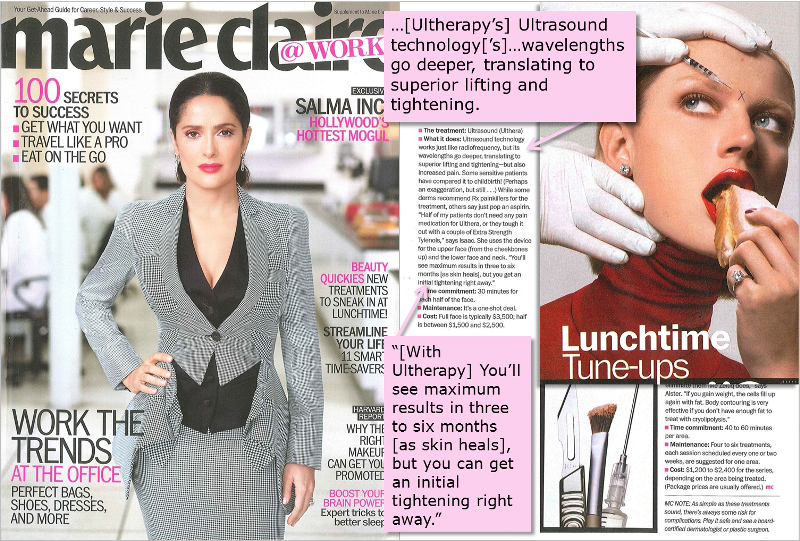 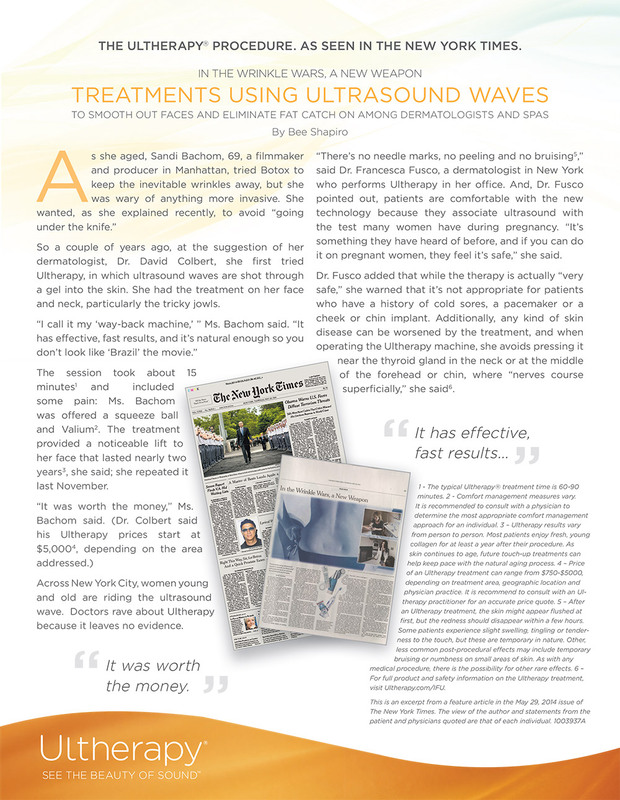 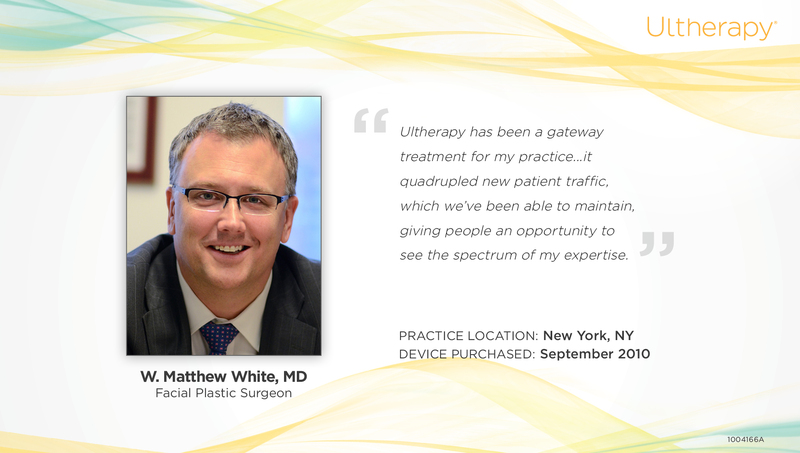 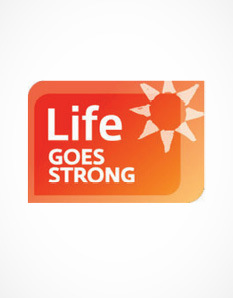 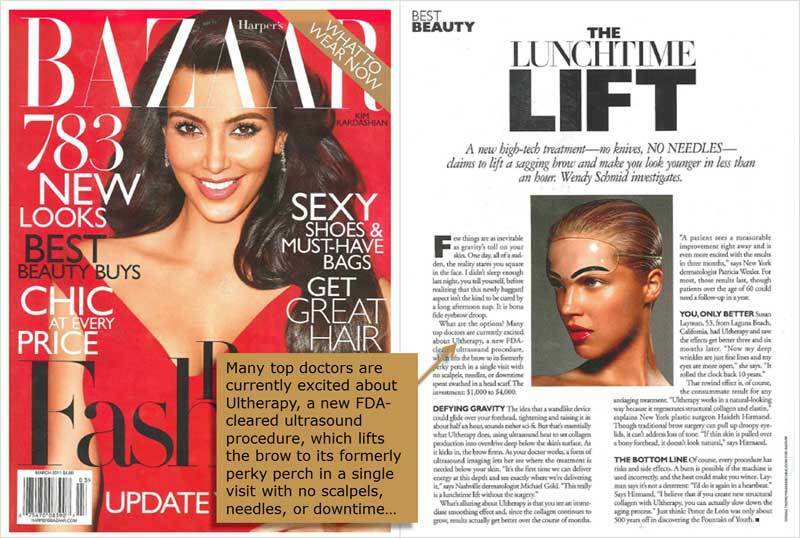 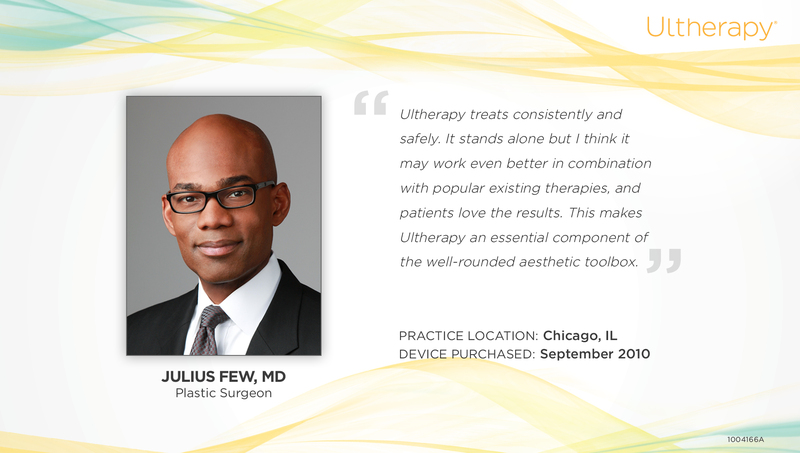 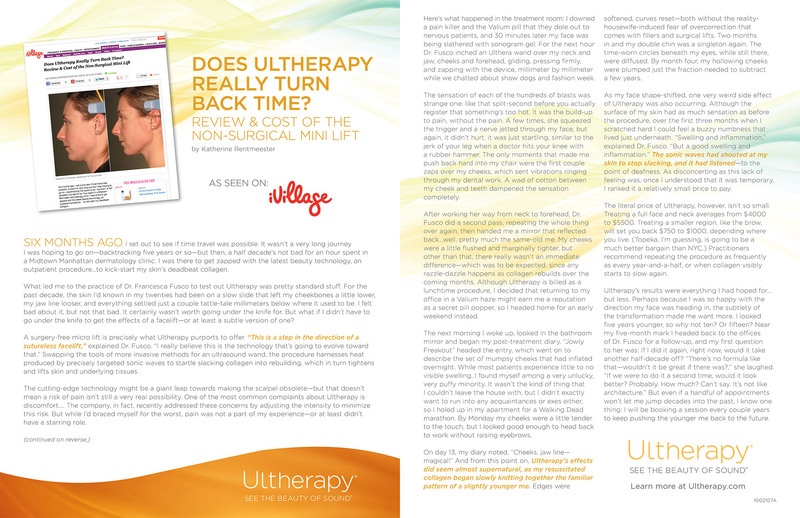 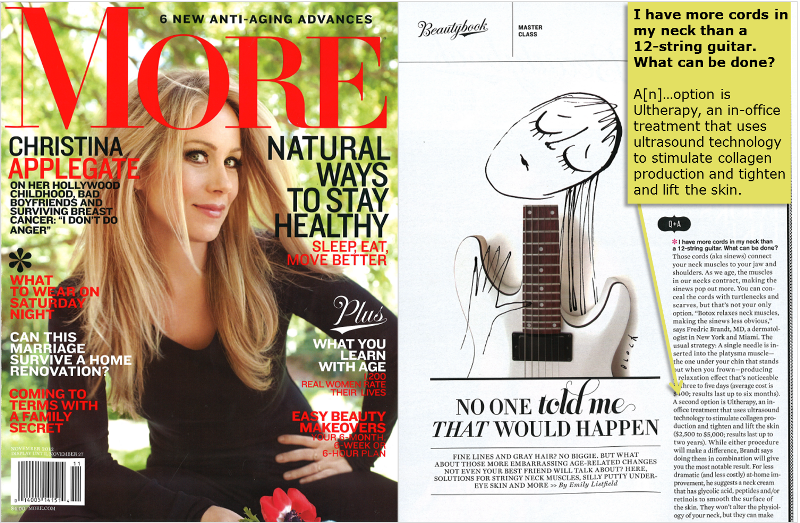 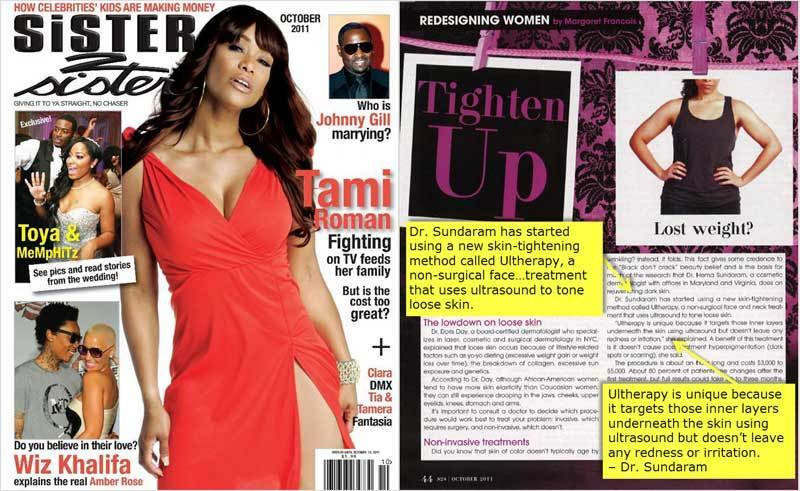 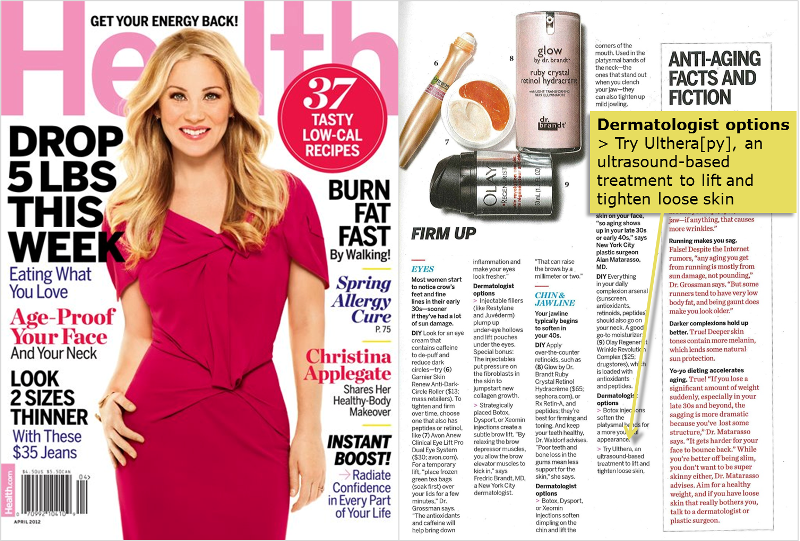 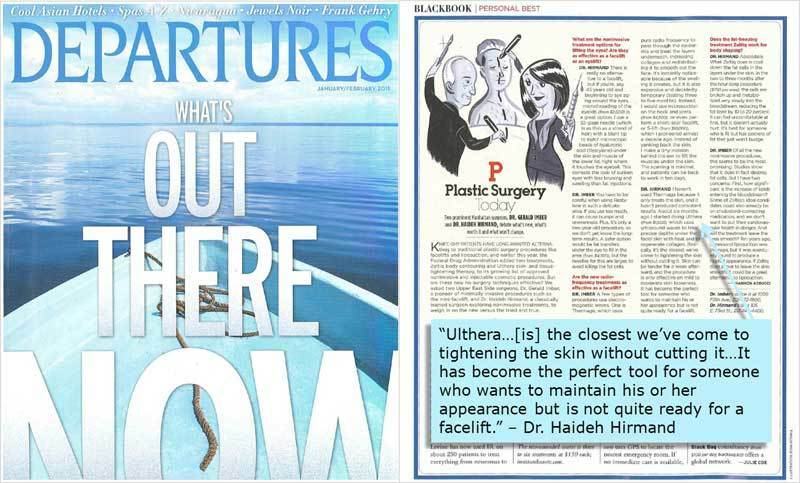 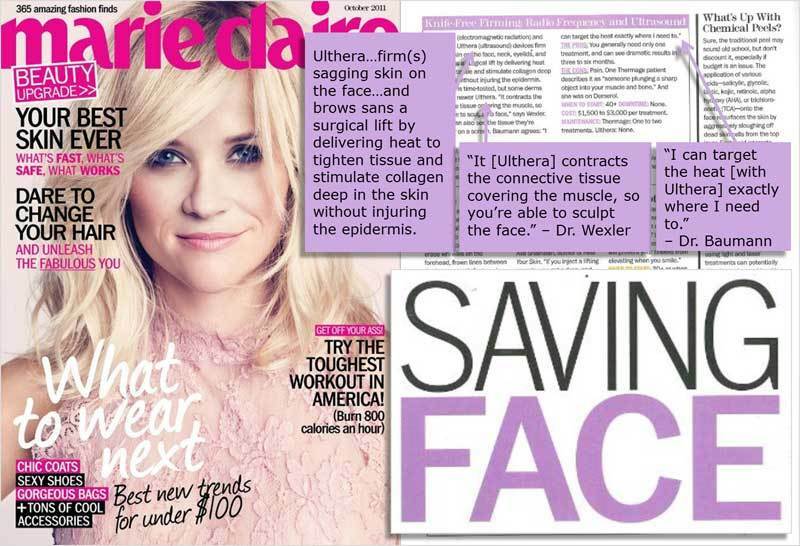 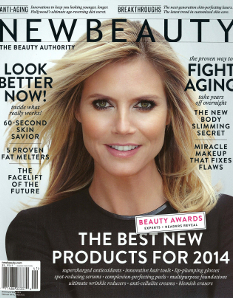 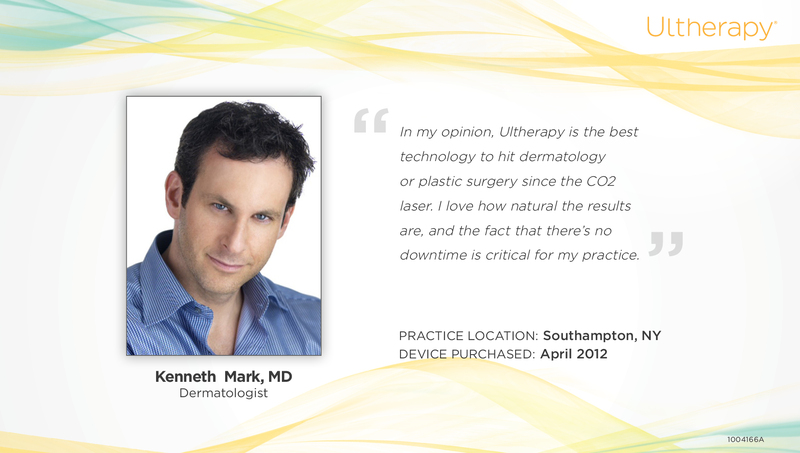 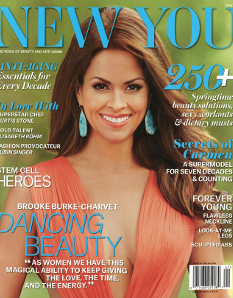 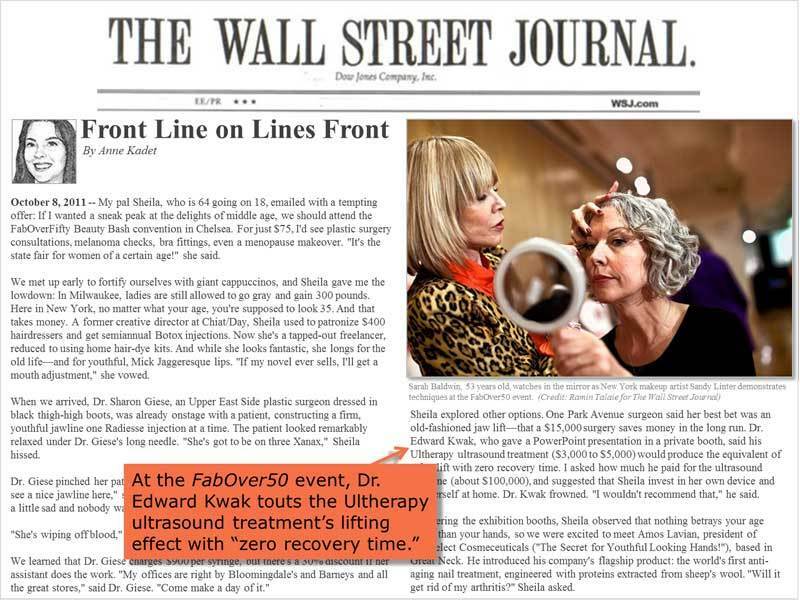 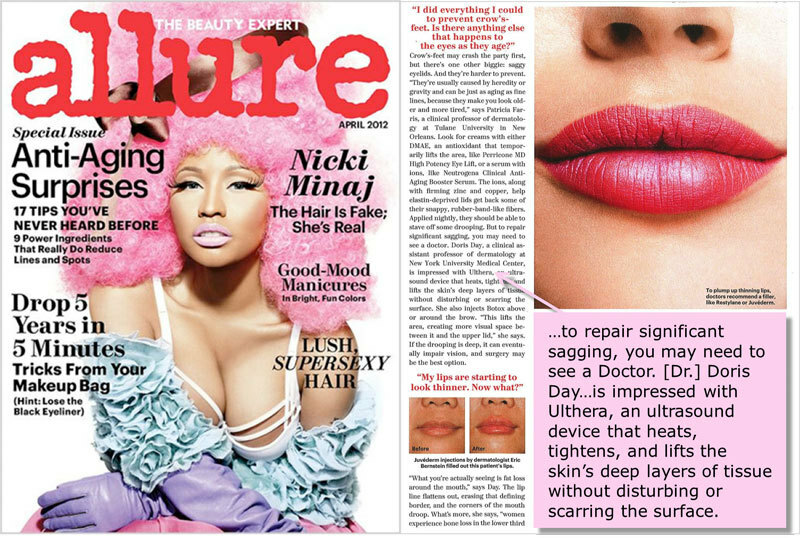 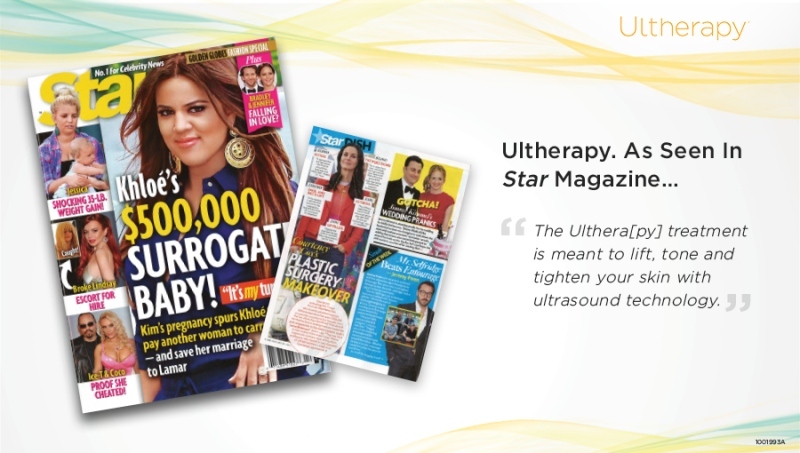 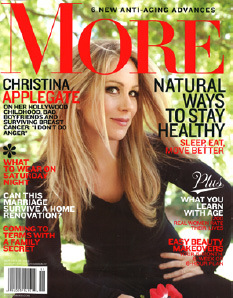 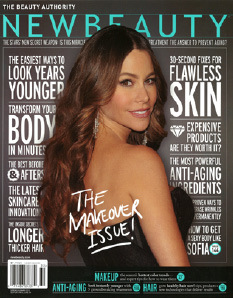 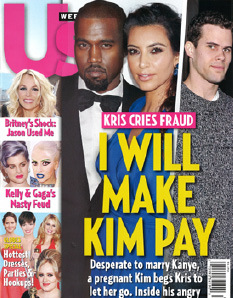 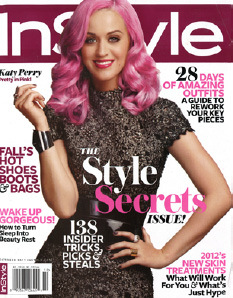 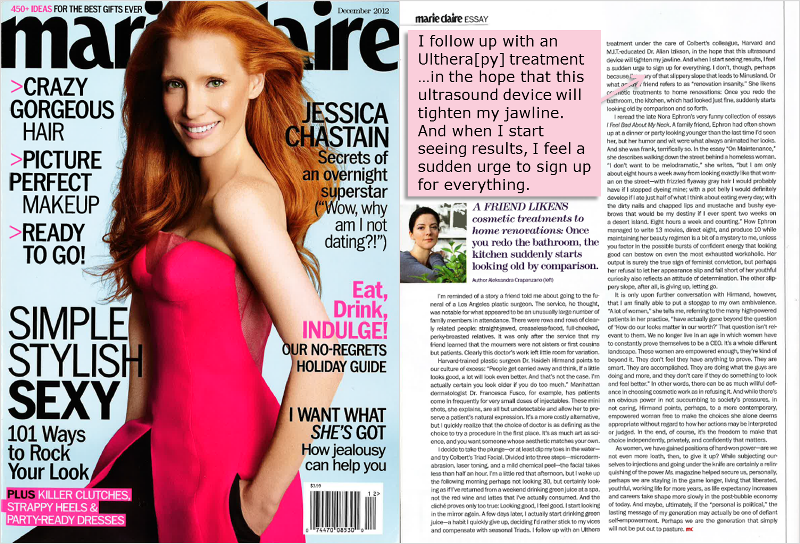 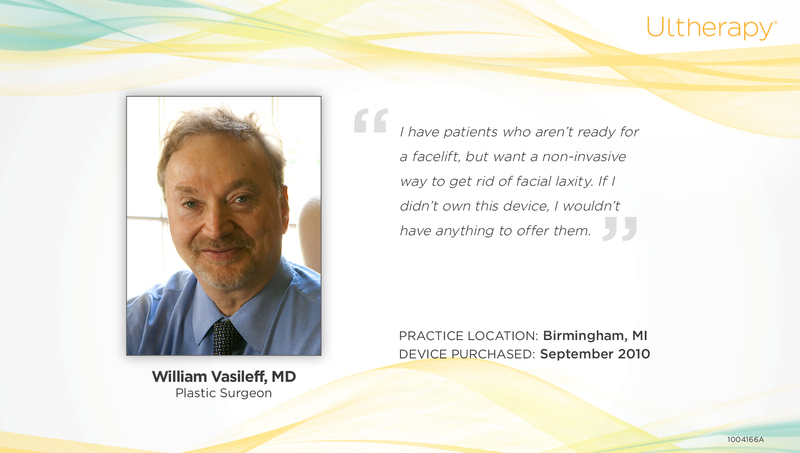 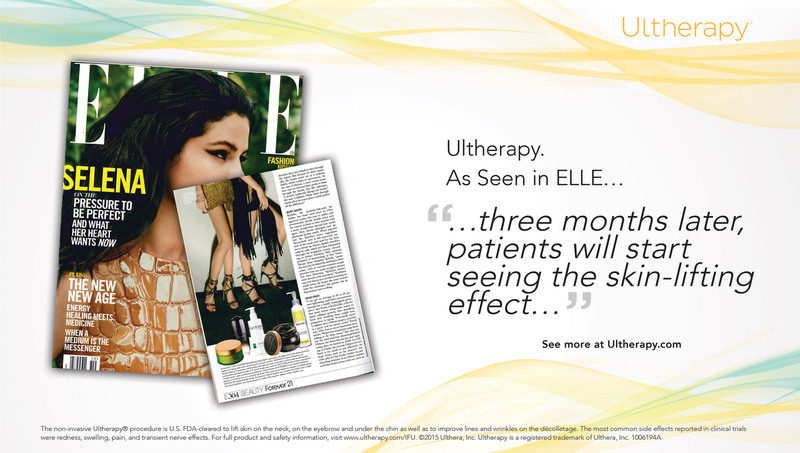 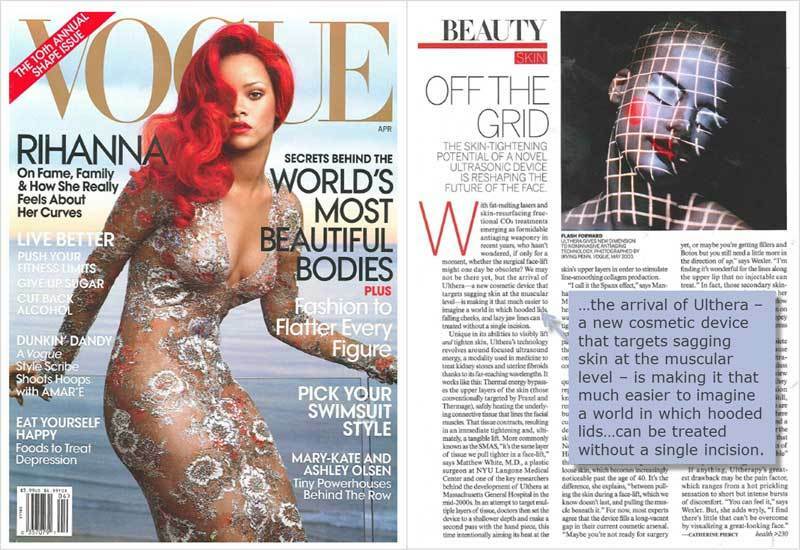 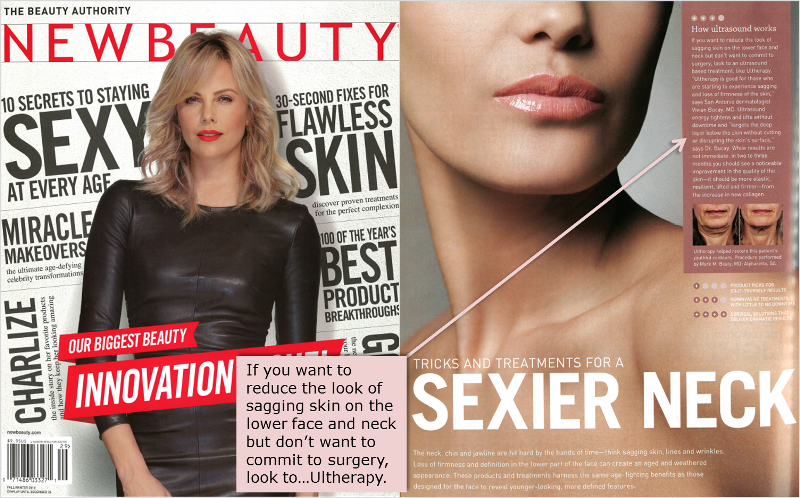 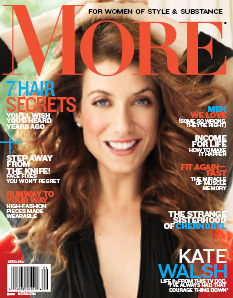 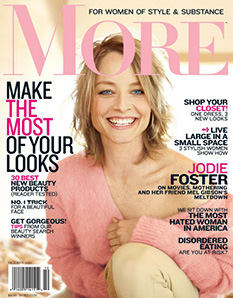 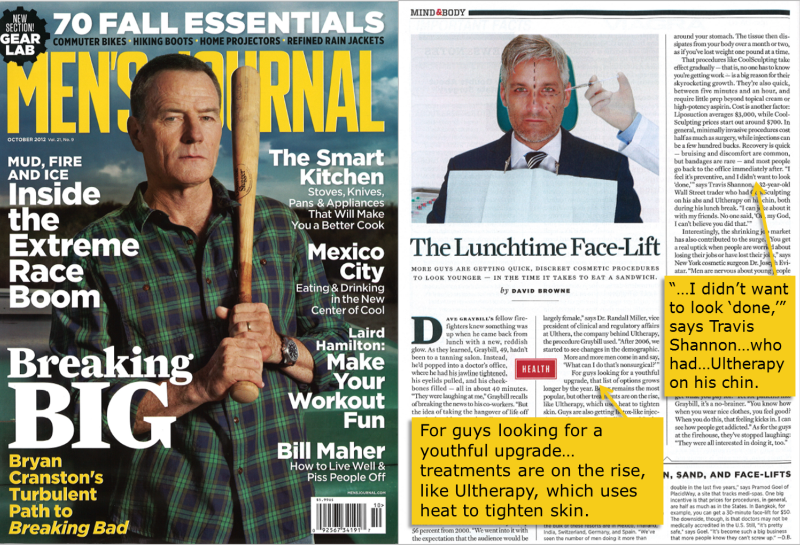 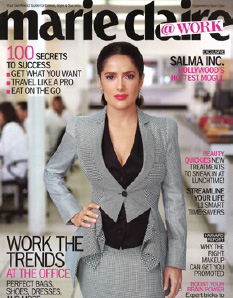 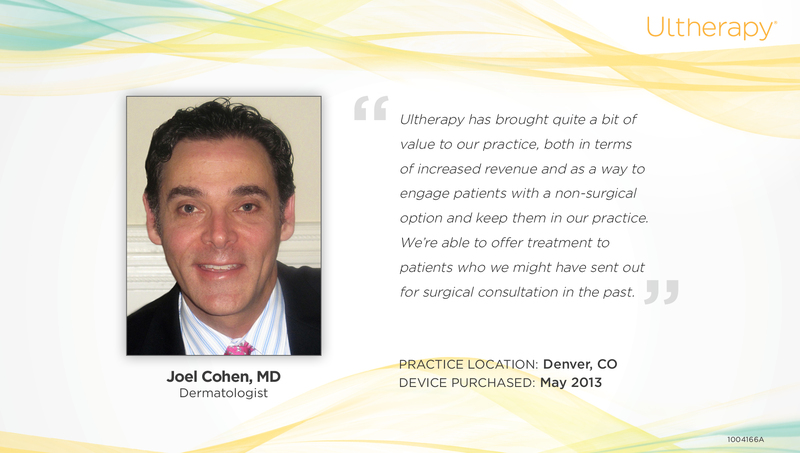 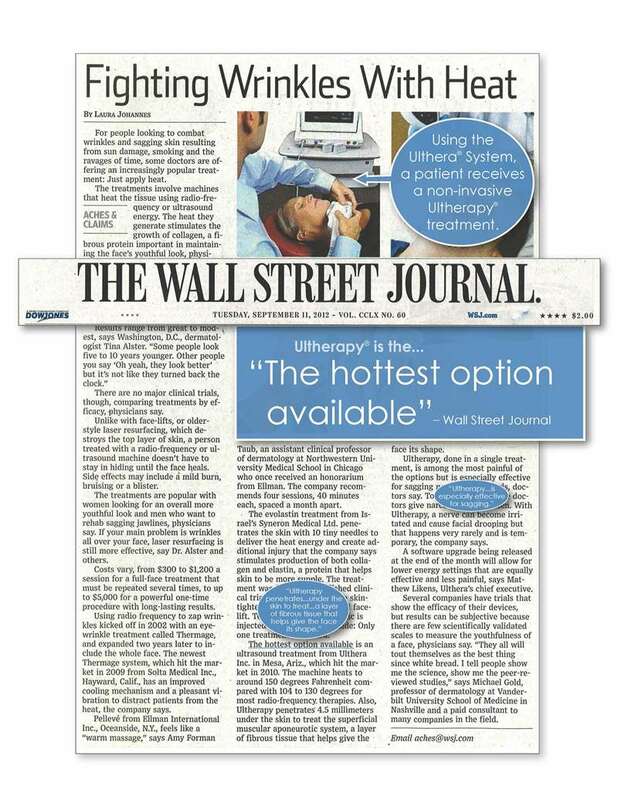 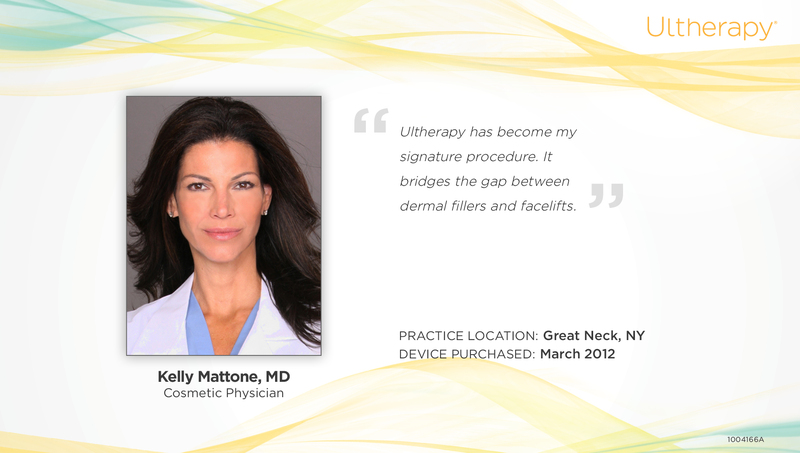 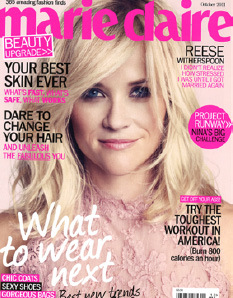 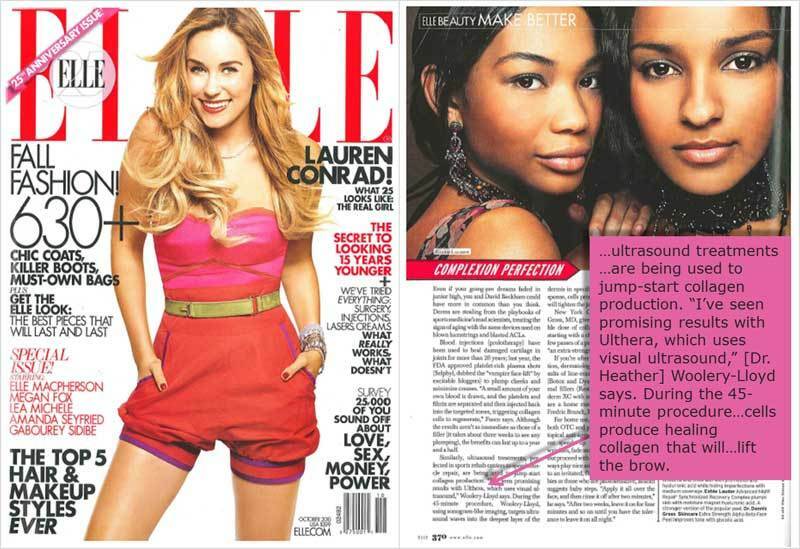 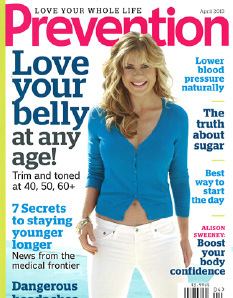 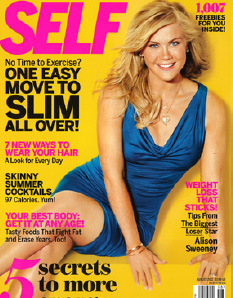 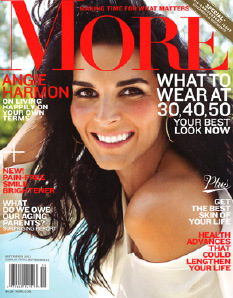 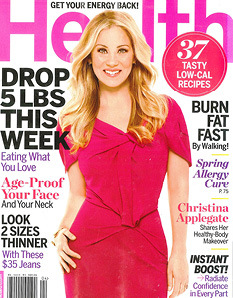 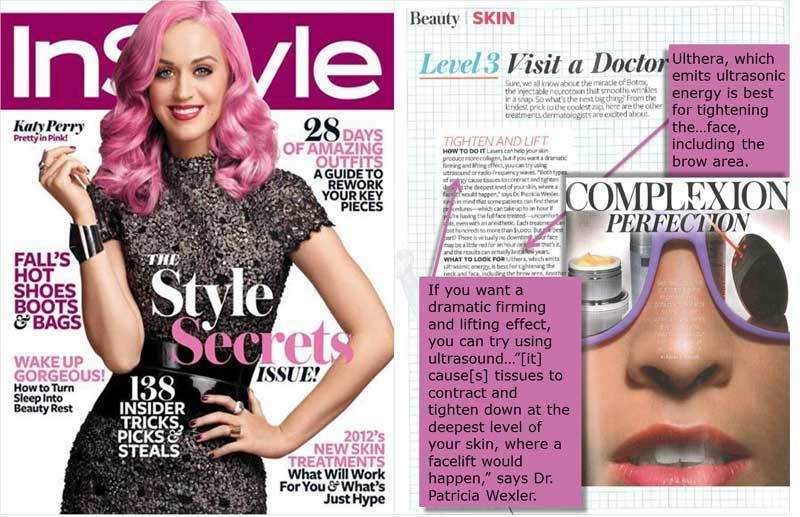 Host of Alive & Well, Michelle Harris, learns about the non-invasive Ultherapy lifting treatment. 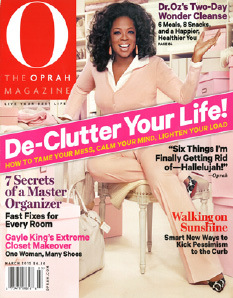 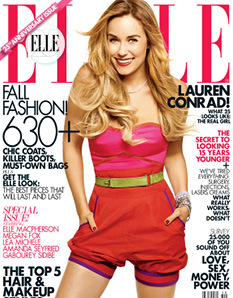 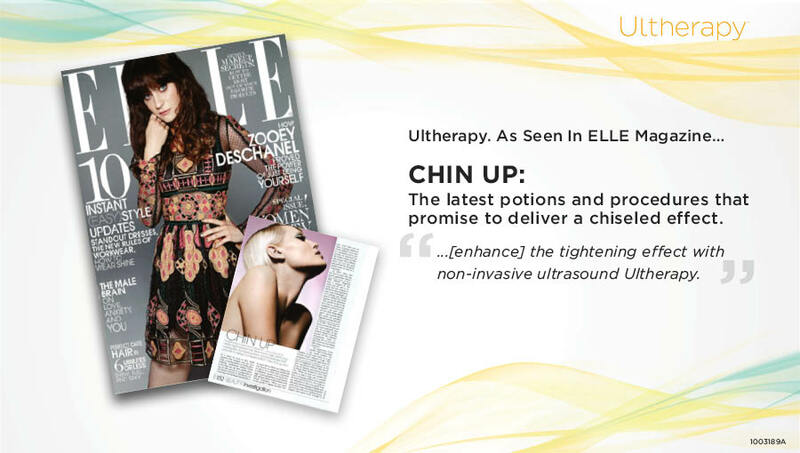 Then, she experiences the no-downtime procedure for herself! 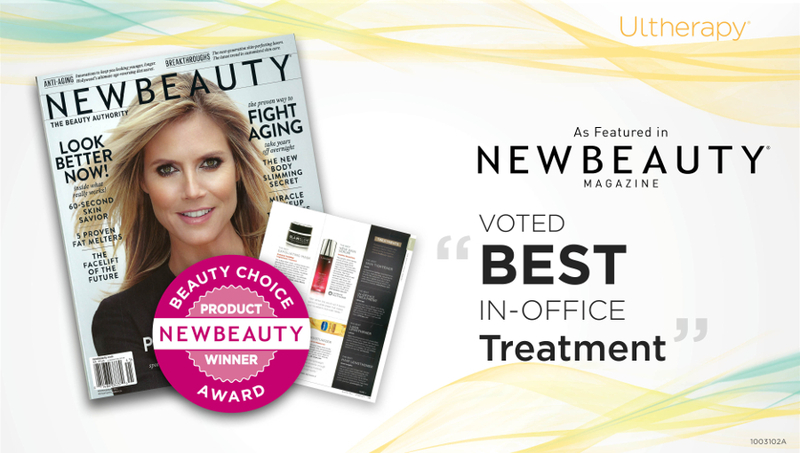 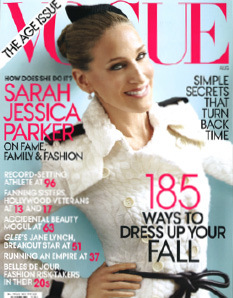 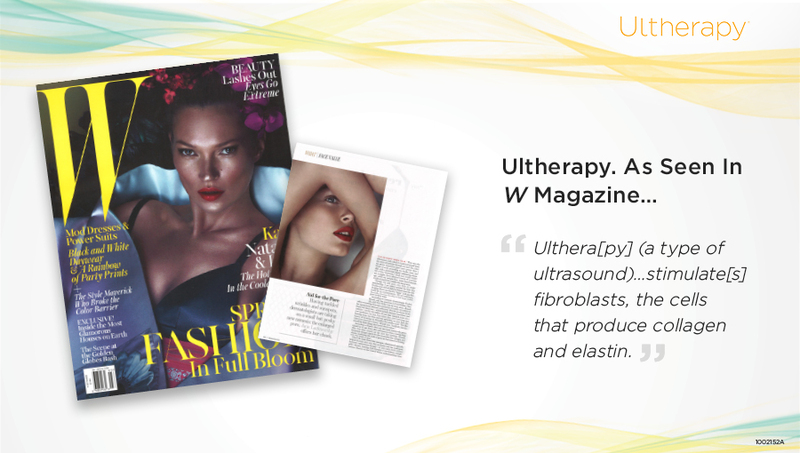 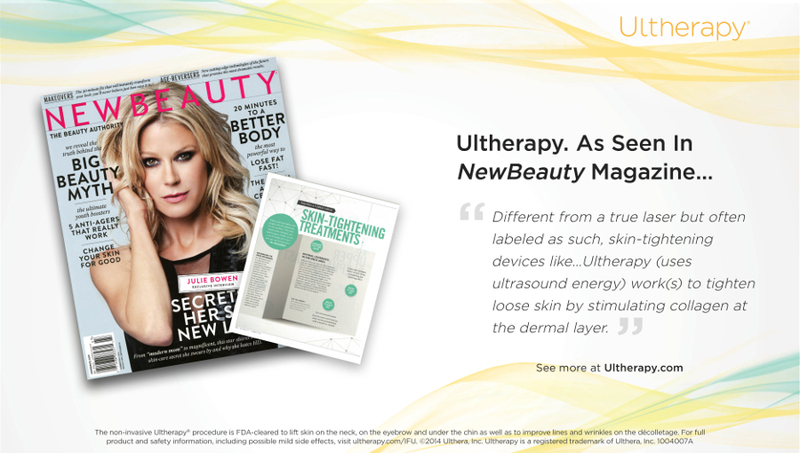 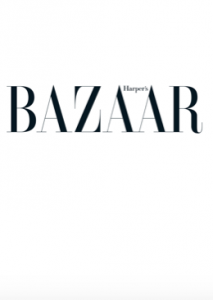 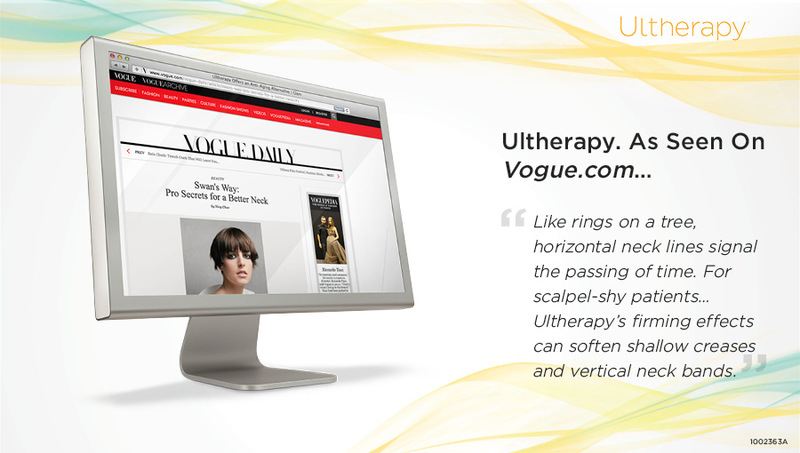 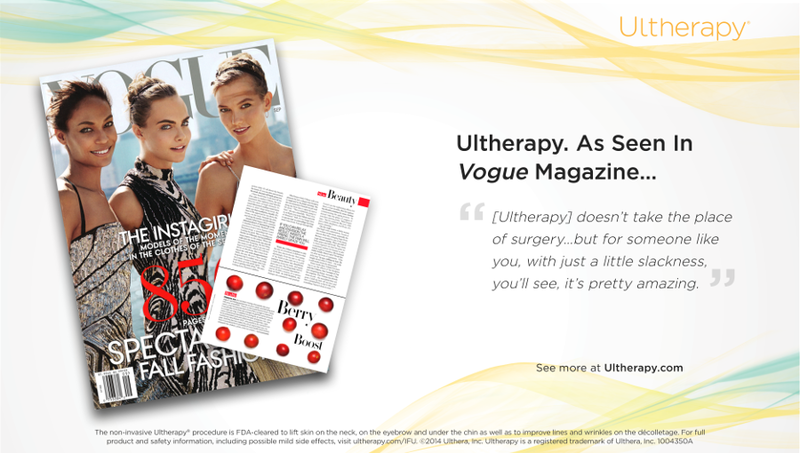 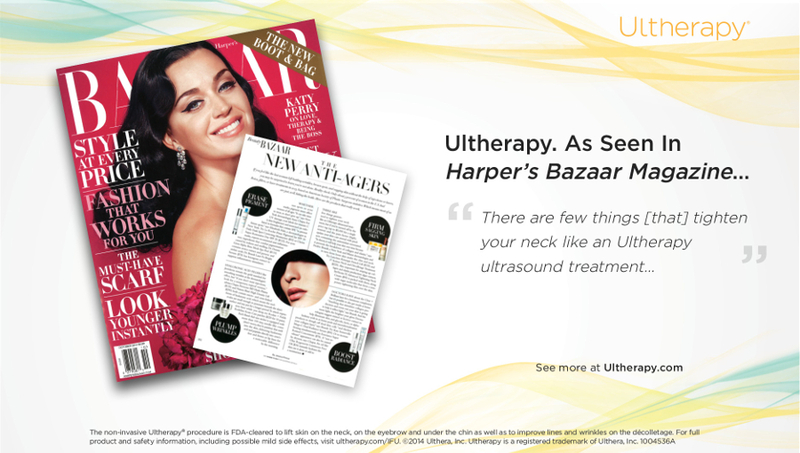 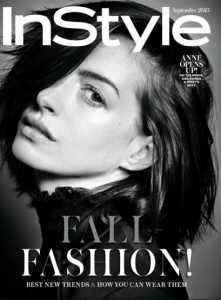 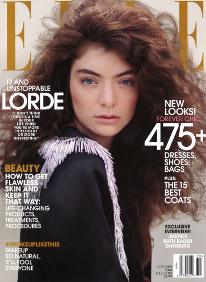 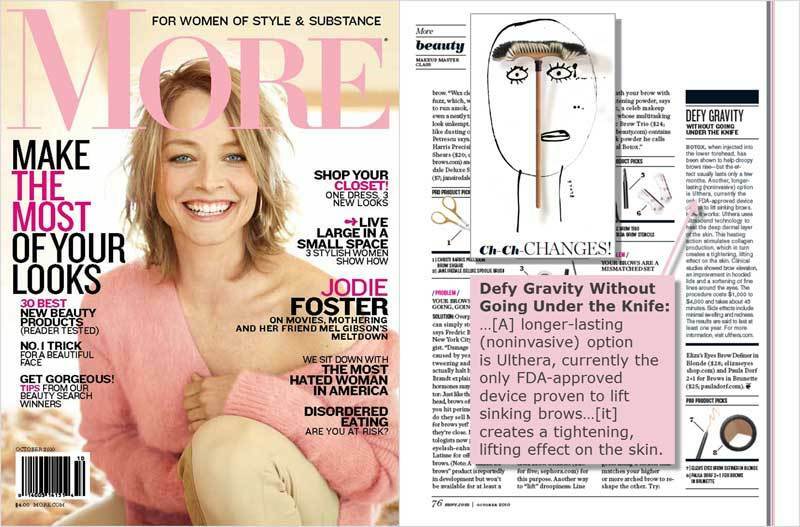 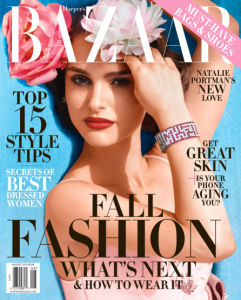 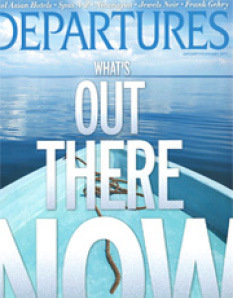 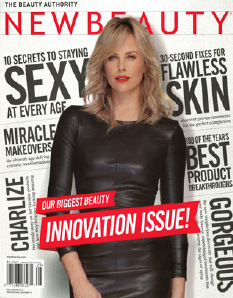 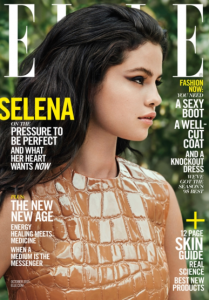 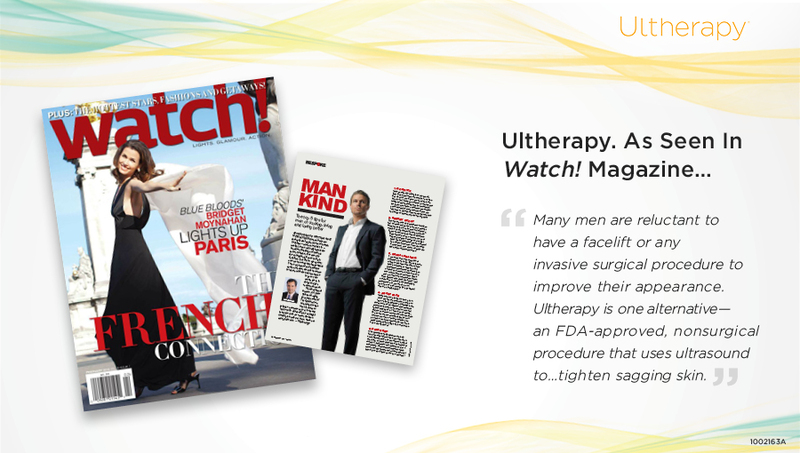 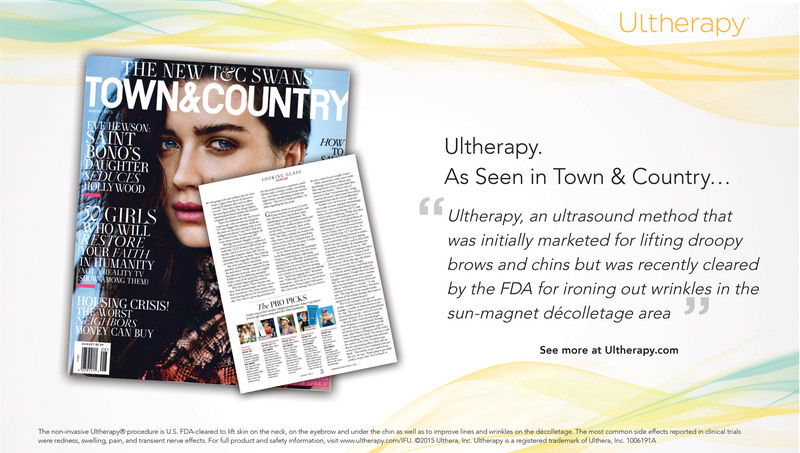 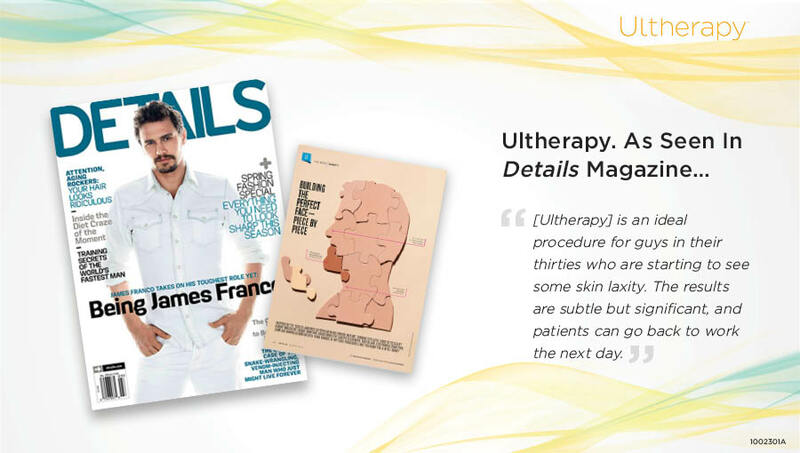 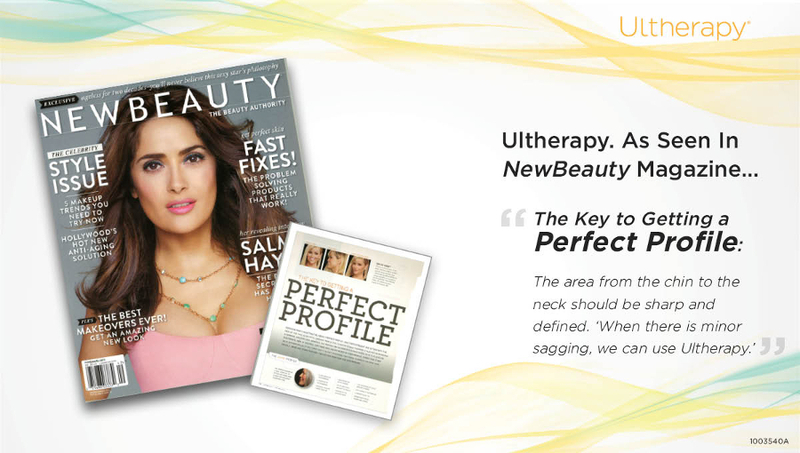 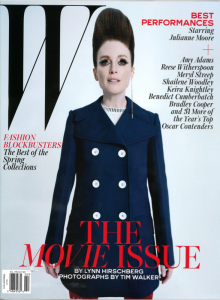 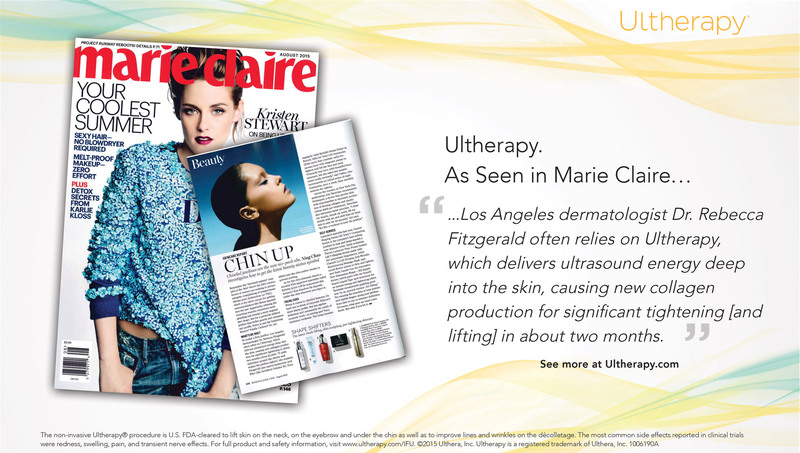 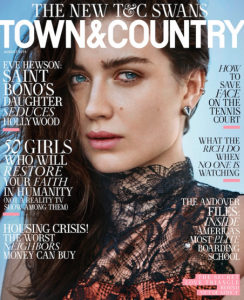 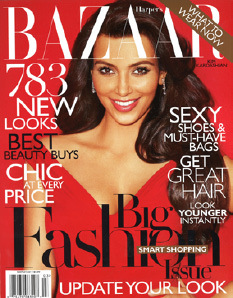 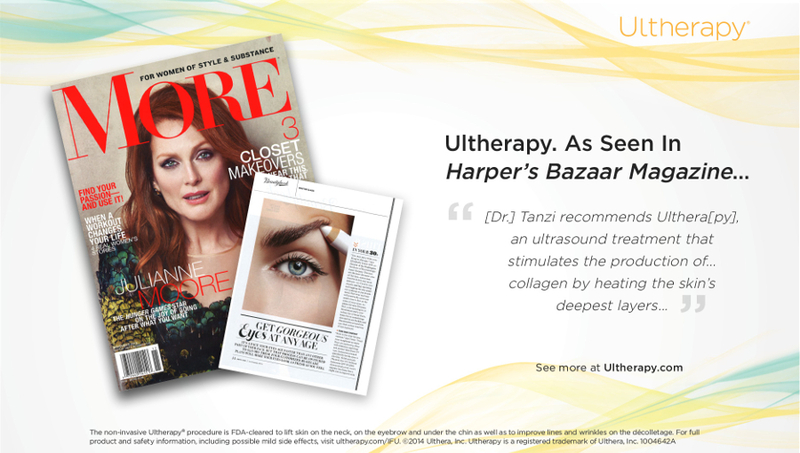 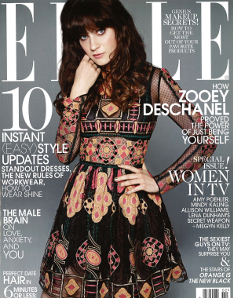 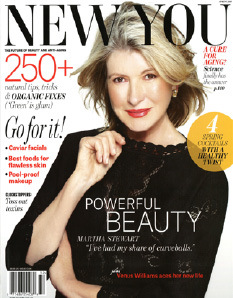 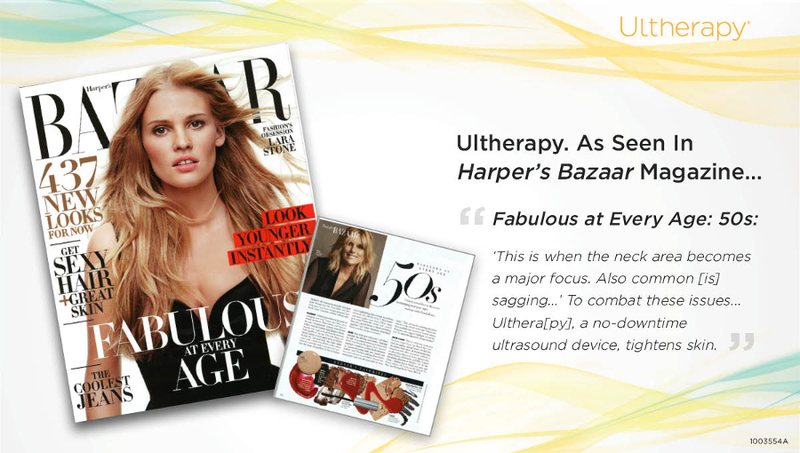 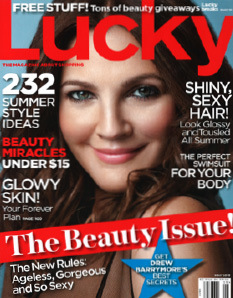 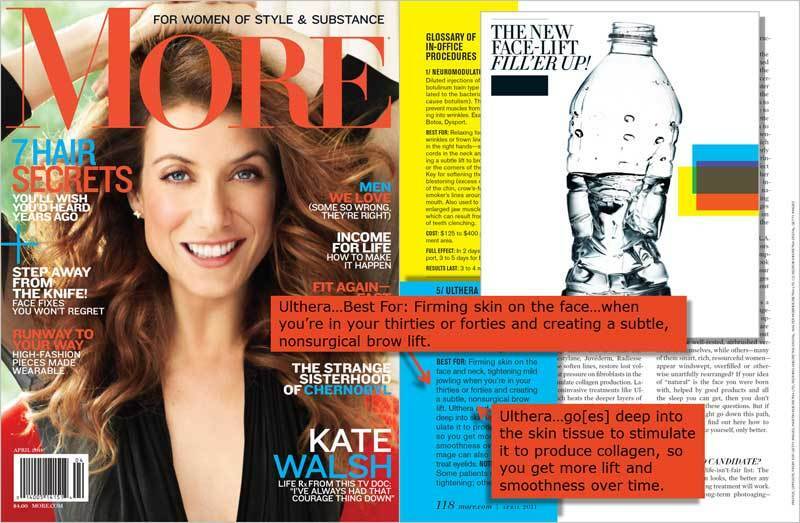 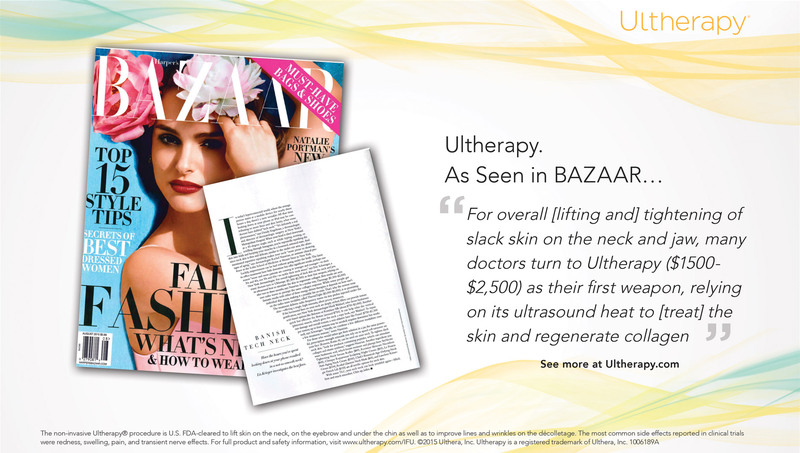 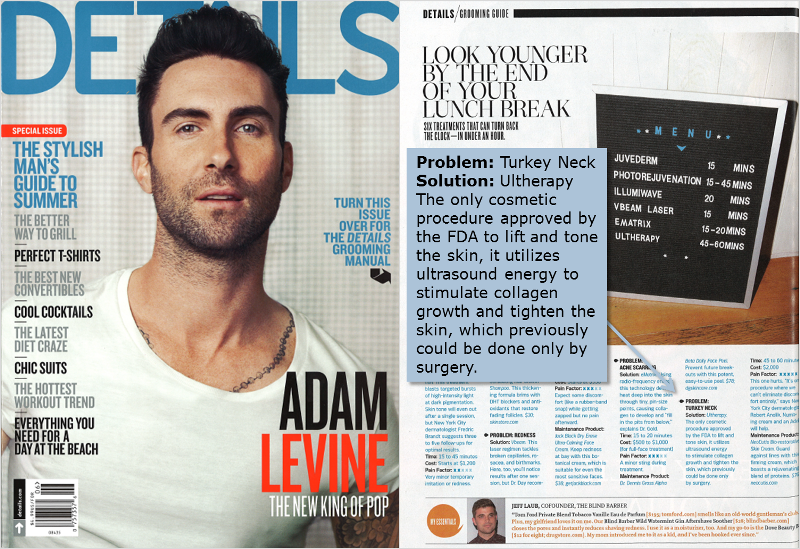 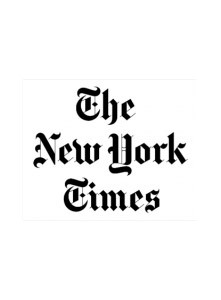 Executive Editor of Harper’s Bazaar, Laura Brown, unveils the magazine’s “Beauty Issue” and touts Ultherapy as the one “must do” treatment to stop your neck from falling.